There are things in the TV shows and movies we watched when we were kids that we didn’t ever question. But now, as adults, some of us can’t help but think about how strange they were. And now that we have the beautiful thing called the internet, we can put our heads together to come up with the most outlandish, but totally plausible, theories. So buckle up and check out some of the what-ifs and might-have-beens of some of your childhood faves. #5. Rugrats is really a story about death. In this super dark theory, Angelica made up all the babies, who actually died or were never born in the first place. 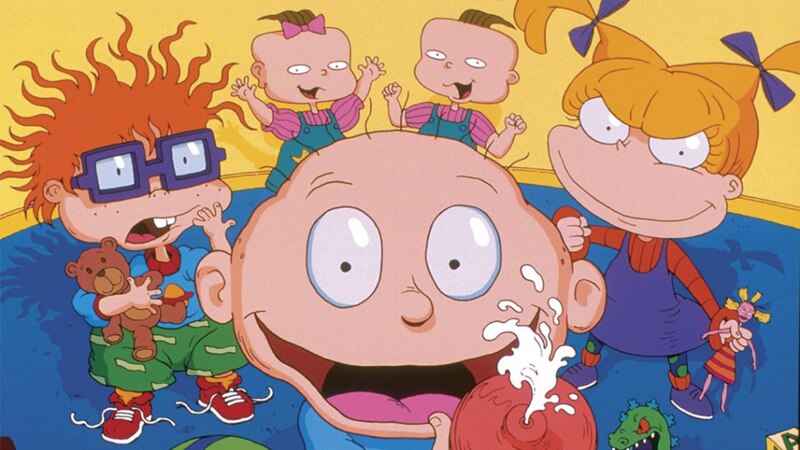 Chuckie died with his mother, which is why his dad is always so nervous and Tommy Pickles was stillborn, explaining his father’s “inventions” meant to help him cope with the son he never had. The twins aren’t twins but were aborted, and Angelica never knew whether it was a boy or girl, so she made up both. If this totally freaks you out (it should), rest assured that co-creator Arlene Klasky confirmed it isn’t the slightest bit true. #4. Karate is a euphemism for Spongebob. For something not exactly safe for kids, so read on with that in mind. “The episode starts with Spongebob coming home, looking for Sandy to do karate with. Why would Sandy already be in his house, if they were not in a relationship? He looked around, sees she isn’t there, then sits on the couch. She appears shortly after and tries to tackle him. 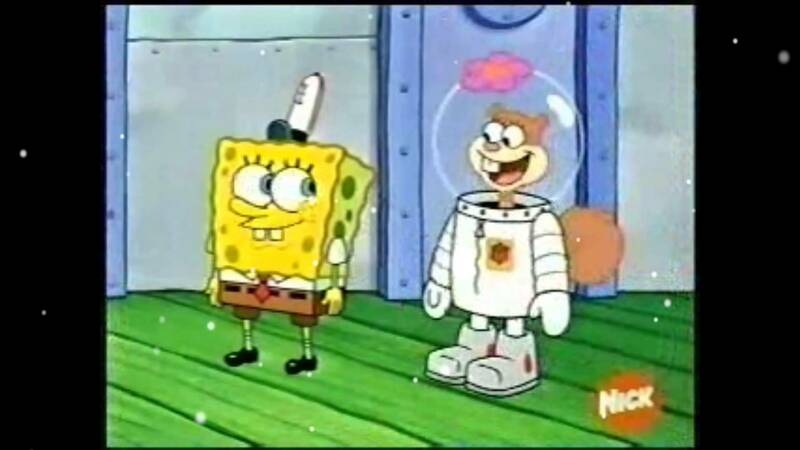 Before Spongebob starts to go at it, he runs off, puts on his safety helmet and gloves, says ‘safety first,’ then winks at the camera before charging at Sandy,” the cartoon theory-crafter wrote on Reddit, making it obvious that Mr. Squarepants had another kind of “safety” in mind. He later gets fired because all he could think about was karate with Sandy. I’m buying it. Are you? #3. Sid is the hero in Toy Story 3. Sid is everyone’s nightmare as a child, and poetically grows up to be a garbage man….but is he the intentional hero, as well? 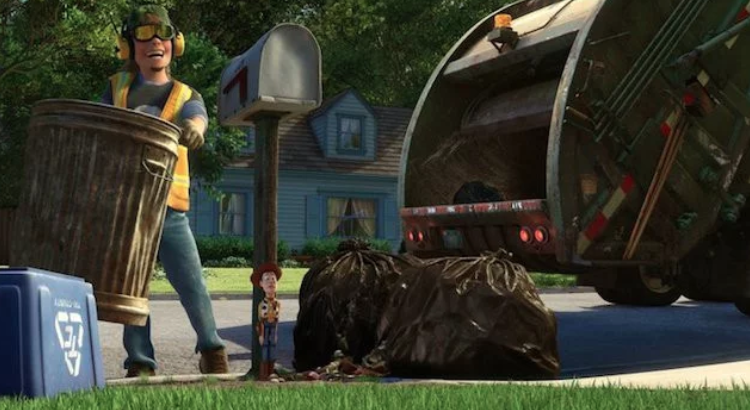 The argument goes that Sid is the only person who knows the toys are alive, so he eventually gets a job that helps him ensure no toy is actually thrown out in the trash (we see toys he personally salvaged in the movie), and so he’s the person who saves the toys instead of destroying them. #2. The reason Ash never ages in Pokemon. What’s happier than forever being free to follow your dreams and ambitions at 10? Nothing, obviously! #1. Willy Wonka handpicked Charlie to find a Golden Ticket and inherit the factory. 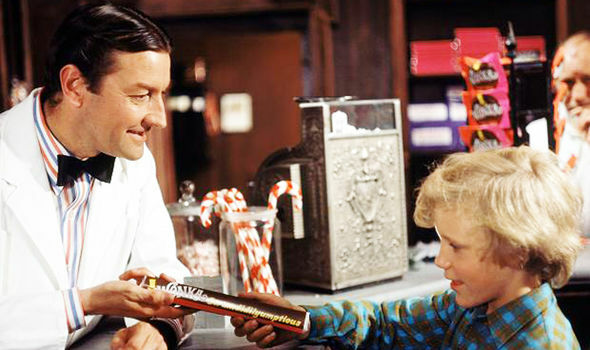 This popular theory holds that Bill “The Candy Man” secretly worked for Wonka and knew which candy bar had the last Golden Ticket – a ticket he was instructed to give only to a poor, local, unselfish kid who might be the best person to inherit his factory. Supporting facts include the winning bar being displayed in a case where only Bill could choose it and Wonka telling Charlie – and only Charlie – that he read about him in the “papers.” Who’s to say he meant the newspaper and not a secret report?